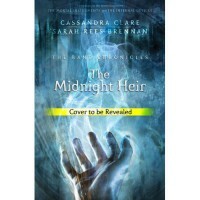 The Midnight Heir - Cassandra Clare, Sarah Rees Brennan - review - The Goodness of books! Let me tell you! I have never laughed as much as I did whilst reading this short story/ novella. This is my favourite in the chronicles so far. So James Herondale was drunk and Magnus was explaining the whole situation to Will (Yes, I know Will is in this book as a father figure) Anyways one part he explained just made me burst into laughter. This novella has given us a bit of insight into the TLH trilogy/series that Cassandra Clare is soon to write. We get to see Tessa and Will in this story as a father and mother figure. 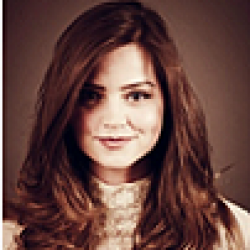 I absolutely adored that. And we got to see Brother Zachariah (a.k.a Jem) as well. The whole story itself is beautiful and James ... man James is such a character. He's so similar to his mother and father yet so different at the same time. He's even inherited some magic from Tessa.